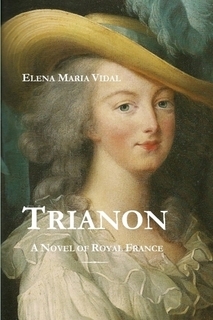 Trianon by Elena Maria Vidal. 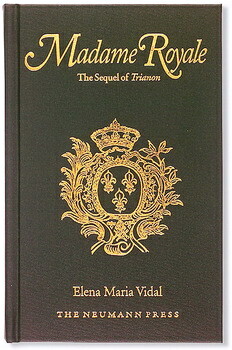 The story of Marie Antoinette and King Louis XVI. 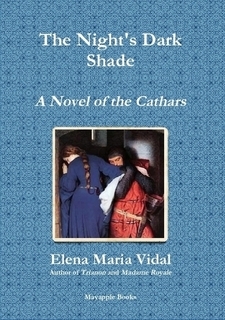 In this work of historical fiction, all of the characters were actual people. The incidents, situations and conversations are based on reality. 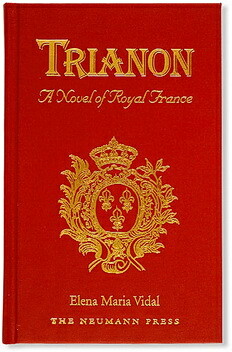 It is the story of the martyred King Louis XVI and his Queen, Antoinette. 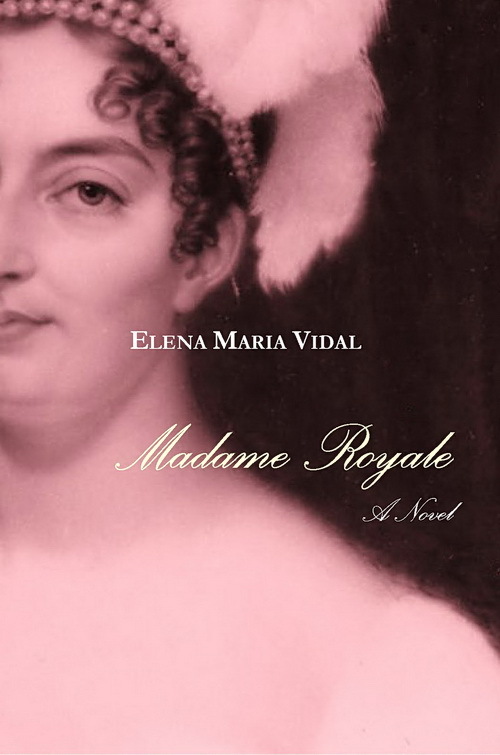 The fruit of years of research, the book corrects many of the popular misconceptions of the royal couple, which secular and modernist historians have tried so hard to promote. Louis and Antoinette can only be truly understood in view of the Catholic teachings to which they adhered and within the context of the sacrament of matrimony. It was the graces of this sacramental life that gave them the strength to remain loyal to the Church, and to each other, in the face of crushing disappointments, innumerable humiliations, personal and national tragedy, and death itself. Theirs is not a conventional love story; indeed it is more than a love story. The fortitude they each displayed at the very gates of hell is a source of inspiration for all Christians who live in troubled times. Hardcover, smythe-sewn, cream paper, 350 pages.